She’s is the co-founder of Learning Skills, and guest faculty in Delhi University, apart from that she’s also a visiting faculty in DU SOL, NIESBUD, IIT, and other top institutions. 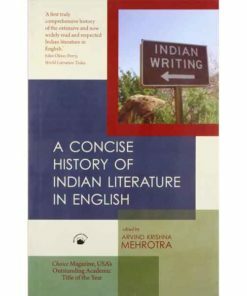 Moreover, she’s herself NET-JRF qualified in English Literature. 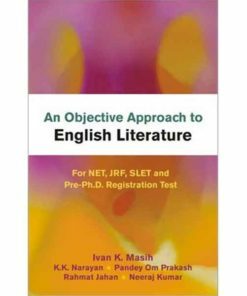 Above all, many of her students are qualified in NET and JRF in English Literature, who’re themselves are now research or teaching faculty in India’s top universities such as Delhi University, Lucknow University, Kurukshetra University, etc. She has more than 5 years of teaching experience in English Literature. 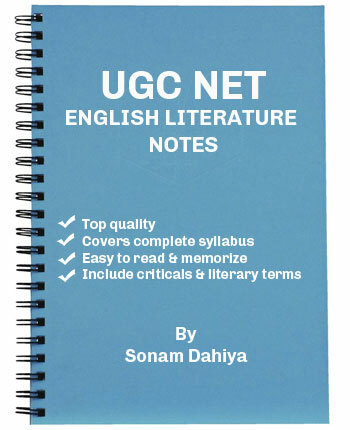 The UGC NET English Literature notes compiled by Sonam Dahiya, are the most extensive and in-depth in comparison to any other notes in the market today. 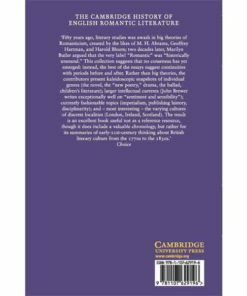 Furthermore, she has researched thoroughly and consulted top teachers and toppers to develop these notes. 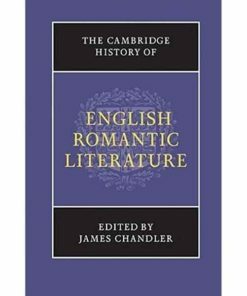 UGC NET English Literature Notes contains three booklets – one of which covers the history of English Literature and Theory and Literary Criticism, and another General Paper 1. All booklets have been developed after prolonged consultations with toppers, UGC NET Qualified candidates, and our in-house expert Sonam Dahiya. 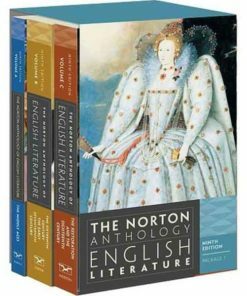 The best thing about the UGC NET English Literature Notes is that they are structured to help you easily memorize and covers almost all aspects of the UGC NET English exam. These are the best notes available. 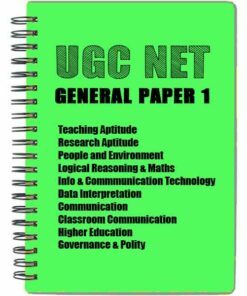 I bought these UGC NET English notes from Learning Skills back in 2017. 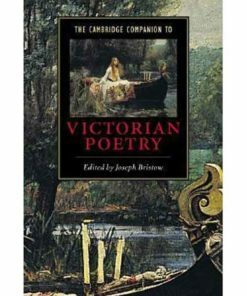 It helped me to crack the November 2017 exam. Now, I am working with Lucknow University. Learning Skills UGC NET English notes are very detailed and thorough. Moreover, the paper 1 notes are top class. I am sure you will not find such detailed notes anywhere else. These notes helped me crack NET and JRF exam in July 2018 exam. It is very difficult to find a good quality UGC NET coaching institute in Kerala. Therefore, I ended up with Learning Skills UGC NET English online batch. These notes also came along with it. Both of these helped me crack the July 2018 exam. Very best sir! 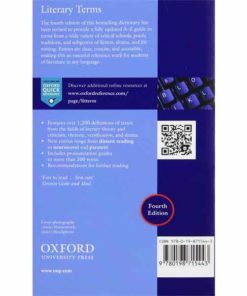 I bought NET English notes from Learning Skills in back in 2017. In the same year, November 2017, I qualified for NET in my second attempt. Thank you Learning Skills for your support. I think you should open UGC NET Coaching Insitute in Goa as well, there are a lot of aspirants here but no support is available here. These notes are the best, very much detailed and structured. 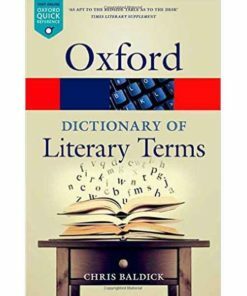 Unlike other ugc net notes in the market that are simply Wikipedia copy paste. 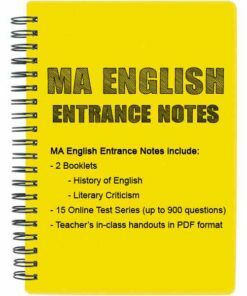 I bought these notes for UGC NET English exam, that helped me crack UGC NET English July 2018 exam. These notes are updated as per the syllabus. Moreover, Learning Skills helped very much. I qualified both for NET-JRF, and particularly I scored more than 72 percent in paper 1. 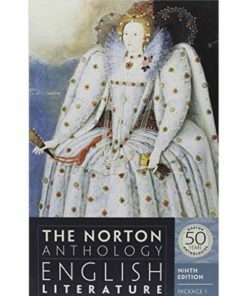 These notes are must buy for anyone preparing for UGC NET English exam.